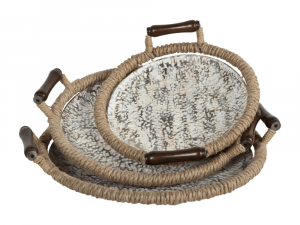 Featuring rope rims and wooden handles, this set of 3 trays are crafted from metal, with a unique antique finish, making an functional and eclectic piece; to be used however you please. 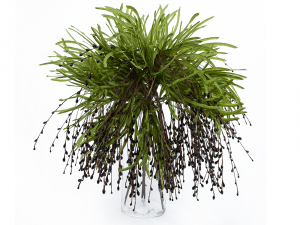 Add a little greenery to your home this season with a no maintenance plant that lends a natural element to your home and will never die on you. Faux greenery with beaded branches. 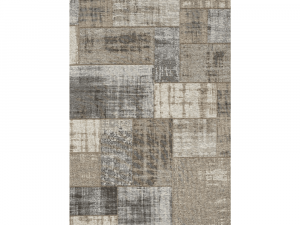 Contemporary modern style rug, with a modest abstract expressionist feel. 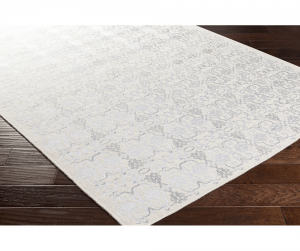 Classically inspired, this stunning accent rug is an easy way to embellish your decor. Custom sizes available to order in-store. 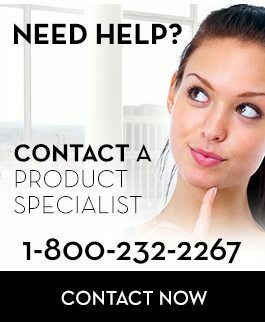 Please call, email or visit us to inquire. 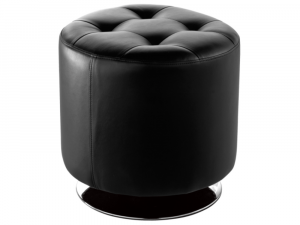 Clever little swivel ottoman. 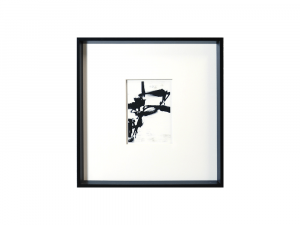 Faux leather cover shown here in black with polished, modern chrome base. Available to custom order in-store in faux leather grey, white and orange. 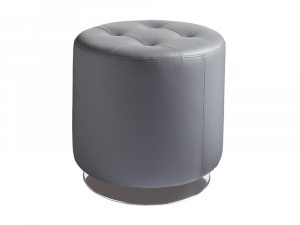 Clever little swivel ottoman. 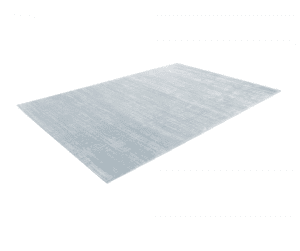 Faux leather cover shown here in grey with polished, modern chrome base. Available to custom order in-store in faux leather white, black and orange. 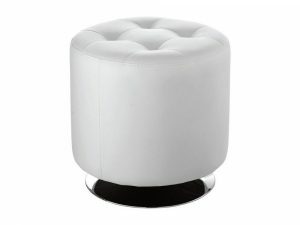 Clever little swivel ottoman. Faux leather cover shown here in white with polished, modern chrome base. Available to custom order in-store in faux leather grey, black and orange. 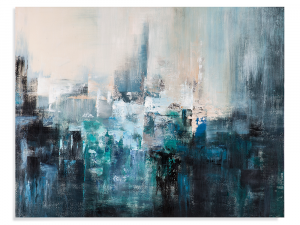 This beautiful composition is an artist rendition of a distant city in the darkness of night. 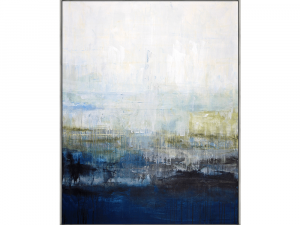 Expressionism at its best, this beautiful composition is one artists idea of a tranquil habitat after a refreshing rainfall, and comes framed in silver. 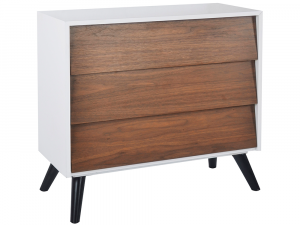 Inspired by Norwegian design, this clean modern cabinet offers a pleasant European ambiance to any home. 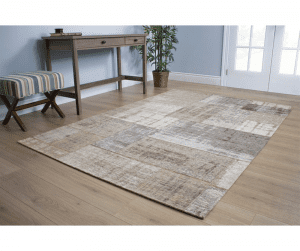 Constructed of durable solid and manufactured wood with walnut veneer. 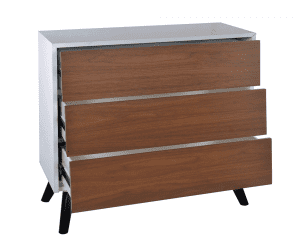 Louver style drawer fronts in warm brown walnut finish. Cutouts on underside of louvered drawer fronts for easy opening. Round, tapered solid wood legs with black finish. Clean white painted case frame. 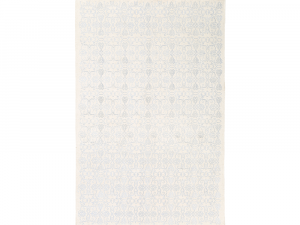 Soft and densely woven, this collection of rugs features soothing designs, reminiscent of a quiet coastal lifestyle. 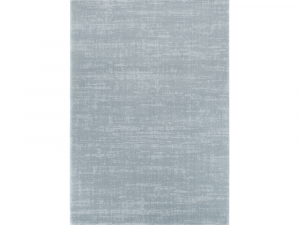 Minimalist geometric textures converge in a palette of muted cool tones, like etchings in sea-stone washed smooth by waves. Available in alternate sizes. 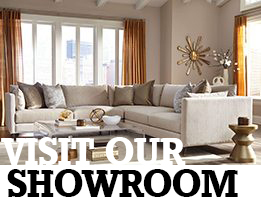 Please call email or visit us in-store for more details.